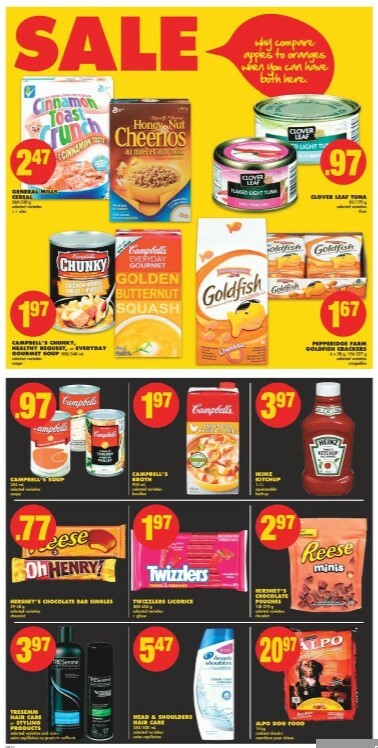 No Frills Grocery flyers Valid Thu Sep 7 – Wed Sep 13. 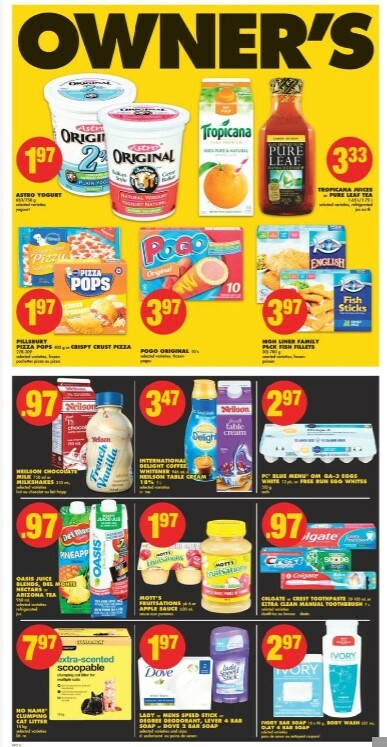 Find best deals for no frills flyers, no frills weekly flyer, grocery flyers, flyer no frills, flyers no frills, no frills flyer this week September 7 - 13, 2017. 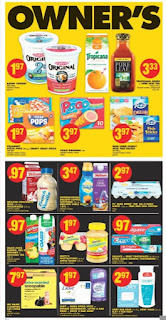 Find Royale bathroom tissue 30=60 rolls - price $7.97, Maxwell house coffee 925 g or maxwell house/nabob k-cups or tassimo pods selected varieties - price 4.97, Janes pub style chicken strips, nuggets or burgers 800 g. Selected varieties frozen - price 4.37 (save 4.60), Betty crocker fruit snacks or nature valley bars 120-230 g - price 1.47, Yoplait whole milk yogurt 12x100 g select varieties - price2.97 you can save 3.00, also find Wonder bread 675 g - price 167 save 0.33 on cover No Frills flyer. 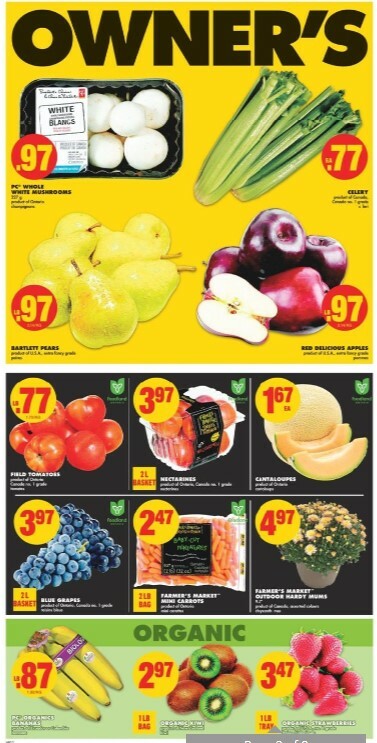 Organic produce like organics bananas product of Ecuador or Colombia, Organic kiwi, Organic strawberries also avaible this week, you can on page 2 for details price. 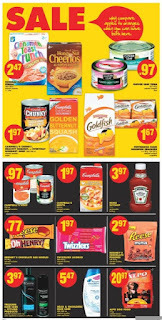 1000s of global foods including Holiday luncheon meat, maple leaf chicken, ham or turkey flakes or vienna sausages 113-340 g price 0.97, KJ fods dumblings 300 g selected varieties quenelles - price 1.98, Rooster brand 100% pure canola oil & vegetable oil 2.84 L - Price 3.98, Melona ice bar 560 ml - only price 3.98, Dan-d pak cashews 908 g selected varieties - price 16.98, M.Y. 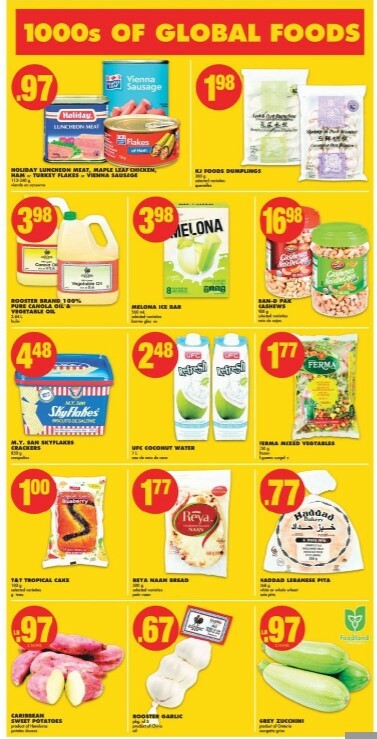 San skyflakes crackers 850 g - price 4.48, UFC coconut water 1 L - price $2.48, Ferma mixed veetables 750 g frozen price $1.77, T&T Tropical cake 180 g - with price 1.00 and much more. 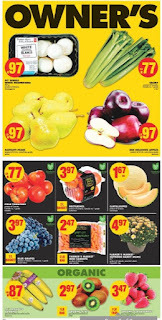 Find the deals to help you save money with No Frills flyers in Canada. 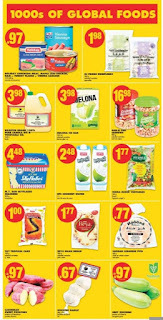 There are many more products and deals for this week at No Frills grocery flyers Stores Canada. Subscribe to get new flyer and deals in your e-mail.